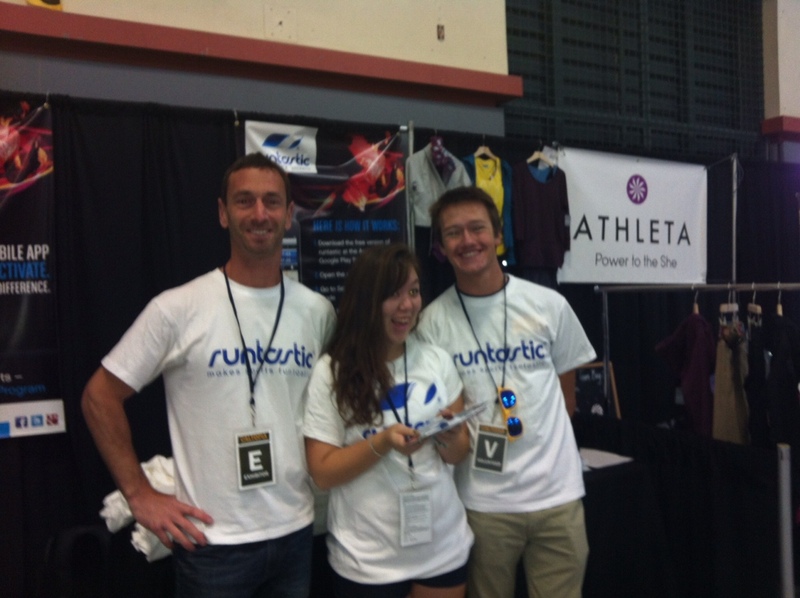 runtastic Announces a New Partnership with UC Berkeley: See you at Caltopia! Are you ready for what UC Berkeley calls “The Two Greatest Days on Planet Earth?” We certainly are! Today runtastic announced a partnership with Cal Recreational Sports, just in time for the department’s Caltopia 2012 event. This weekend marks the 10th anniversary of the largest college lifestyle festival in the United States, and we couldn’t be more excited to be a part of it! Caltopia, which begins this Sunday (August 19), is expected to draw over 30,000 UC Berkeley students and supporters. 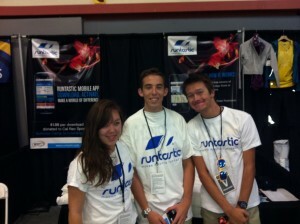 With an emphasis on fun and fitness, the event serves as the perfect backdrop to encourage active lifestyles and introduce runtastic to Cal students. For every app downloaded at the event, a dollar will be donated to support the summer youth camp scholarship program through the Cal Recreational Sports Development Fund. runtastic is proud to not only provide a fitness tool for the university community, but to also help raise money for a program that instills a love for sports at an early age. runtastic is the only mobile app to join the ranks of 35 highly-respected partners, including fellow healthy lifestyle devotees, Clif Bar and Naked Juice. A senior administrator at the Department of Recreational Sports at UC Berkeley emphasized the importance that partners uphold similar values and are dedicated to enhancing the wellness of the university community. 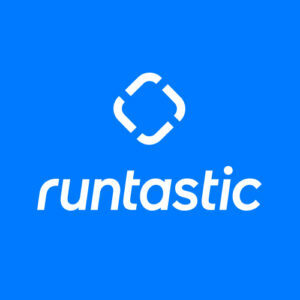 For example, the department found runtastic appealing because of a “non-intimidating platform” for the everyday fitness enthusiast, not just the “super athlete.” We’re so glad we’re a fit. We’ve had such a great time working with everyone at UC Berkeley and look forward to getting to know the students, staff and university community at the event. 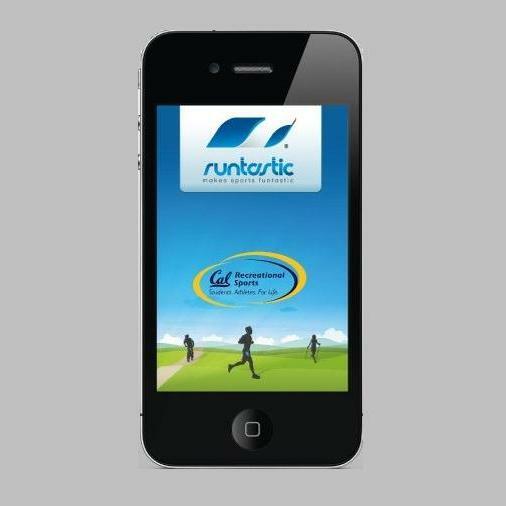 If you’re in the Bay Area, visit us at Caltopia to download your own runtastic app and join us in supporting the Cal Recreational Sports Development Fund– Oh, and have some fun!